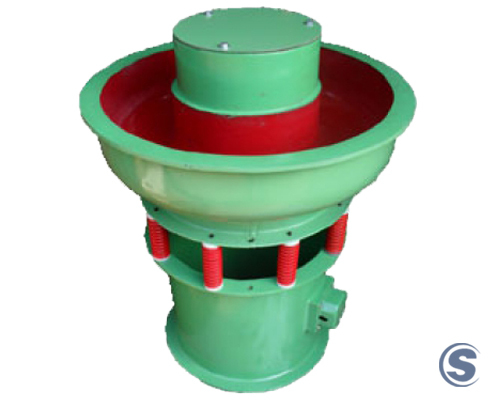 The Gold Melting Machine is made as per the requirements of our appreciated customers. 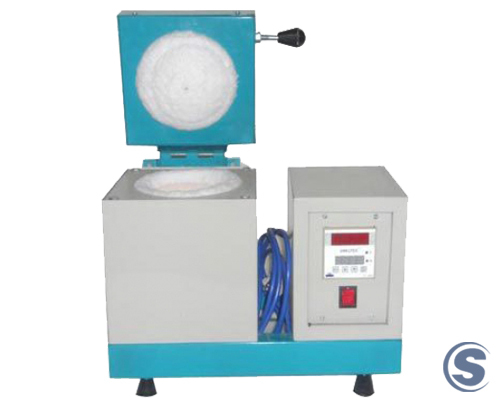 These machines are precisely examined with trustworthy engineers and check before sending. 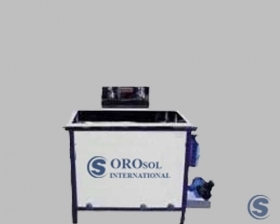 We manufacture and supply gold melting machine to the customers at wide range. These machines are used to melt the gold and reform into new form. Digital temp. controller for power cut off at any set temp. Available in direct coil (230V AC) & transformer based melting coil.